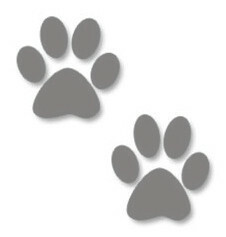 Mucky Mutts was established in 2005 and is owned and run by Liz Rennie who has been dog grooming since 2002. Prior to dog grooming Liz was a veterinary nurse for over 10 years and gained vast experience on how to handle and understand dogs and their behaviour. All dogs are groomed to a high standard by experienced staff who offers a friendly relaxed atmosphere to both dog and owner. Dogs who have matted coats will be shaved off as trying to de-matt this can damage the skin and cause distress and unnecessary suffering to the dog. We recommend that you book in advance as their can be a long waiting list.